You can travel the world in search of the perfect truffle, round and earthy as though plucked from the ground. Or you can stop by CC. Get 'em while we got 'em as they go fast! Our Small Batch House Truffles are whipped up daily with a blend of the finest French and Swiss chocolate. 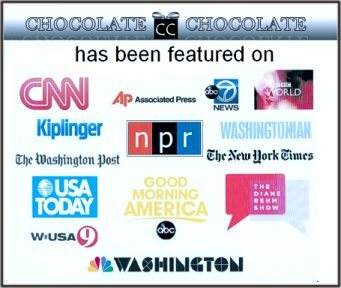 Original Dark: Truffle center is a blend of deep, dark European chocolate, sweet butter, cream, & chocolate liquor. 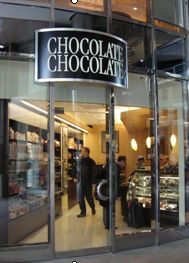 Dipped in a rich Valrhona milk chocolate shell, and dusted with organic cocoa powder. Pure bliss. Uber Dark & Decadent: Truffle center is a blend of 70% European dark chocolate, sweet butter, cream, chocolate liquor & a hint of cinnamon. Enrobed in a 70% Valrhona dark chocolate shell & dusted with organic cocoa powder and a hint of cinnamon. Devilish is the best way to describe this truffle. Deep Milk Pleasure: Truffle center is a blend of 40% deep European milk chocolate, sweet butter & cream. Enrobed in a 70% dark Valrhona chocolate shell to give you an intense chocolate experience. Dusted with confectioner's sugar. Even dark chocolate lovers will fall for this 'milky' bon bon. Berry Berry Raspberry: Truffle center is part deep dark European chocolate, and part creamy white European chocolate ganache laced with Chambord & raspberry preserves, enrobed in a 70% Valrhona dark chocolate shell and finished with dark Taza raspberry chocolate. Berry, berry delicious. Coconut Rum Paradise: Truffle center is a blend of creamy European white chocolate, shredded coconut, sweet cream & butter & laced with Coconut Rum. Dipped in a Valrhona 70% dark chocolate shell & topped with freshly shredded coconut. A perfect tropical island getaway. Bailey's Irish Cream Dream: Truffle center is a blend of deep, dark European chocolate whipped with sweet butter & cream, and laced with Bailey's Irish Cream. Dipped in a Valrhona milk chocolate shell, and sprinkled with coffee infused El Ceibo and Scharffen Berger chocolate & white chocolate bits. A true Irish pub experience. Peppermint Zen: Truffle center is part deep dark mint chocolate, part creamy white chocolate laced with Peppermint Schnapps. Dipped in a 70% Valrhona dark chocolate shell and generously topped with bits of Taza Peppermint Stick chocolate and Swiss white chocolate. If you're in need of a perfect Zen moment... you just found it. Gift box come assorted. 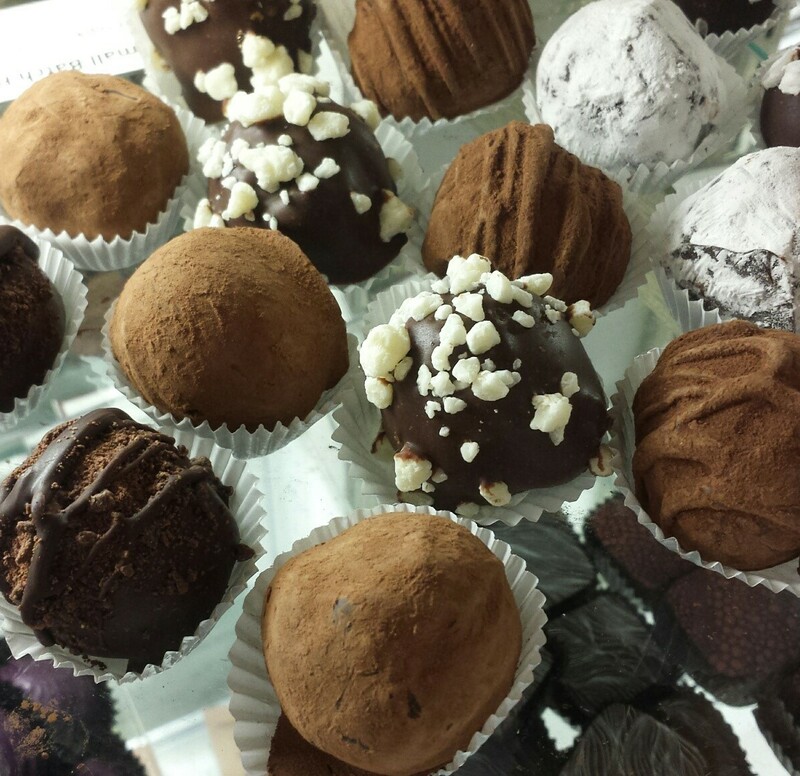 If you would like to select your own assortment, please indicate in "Comments" which 8 truffles you desire. Otherwise, we will fill your order with Our Original Dark House Truffles.